Garden grove Apartments consists of 71 units in 3 buildings. a blend of 1 and 2 bedroom apartments in all buildings. Rents range from $400 to $575 monthly. Onsite laundry facility. Building A includes one car covered parking assigned to each units. Plenty of parking available in the paved parking lots. These apartments reside in the coveted North end of Hutchinson. 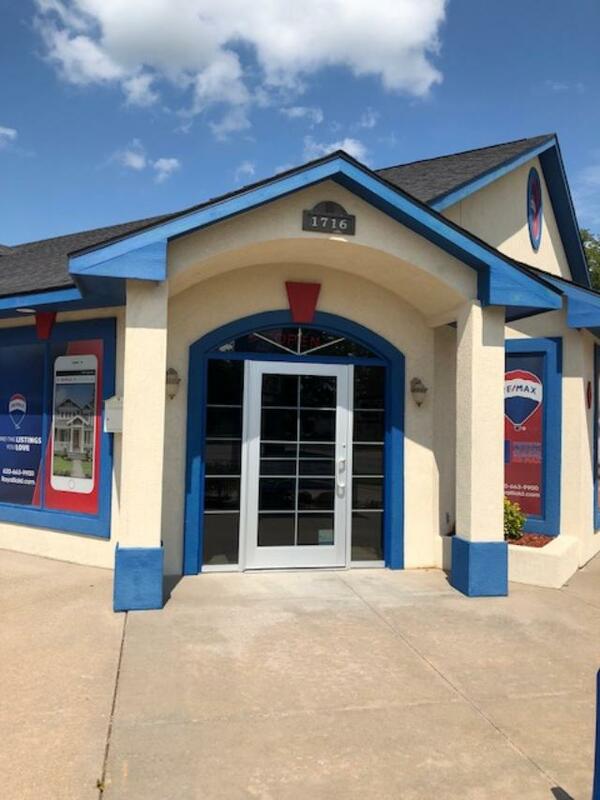 Close to, as in sub 5 minute walking distance to numerous restaurants, optometrist office, dentist office, chiropractic office, auto dealerships, automated car wash, Churches and much more!